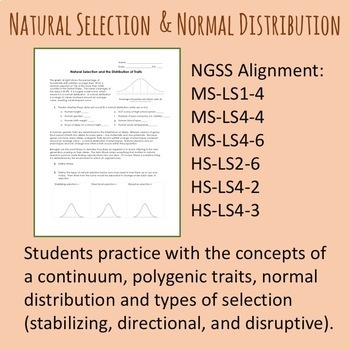 Students practice with the concepts of a continuum and a normal distribution, and connect it to polygenic traits and natural selection. 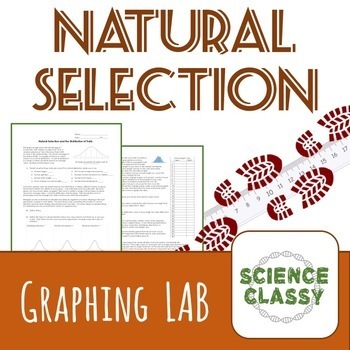 They practice with types of natural selection that act on a continuum, including stabilizing, directional, and disruptive selection. 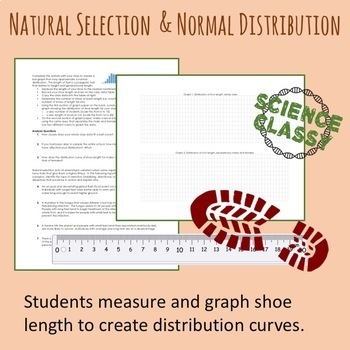 Students measure and graph shoe data to create a distribution for their class.